T-Mobile is adding features to T-Mobile One that it didn't have compared to Verizon's new unlimited call, text, and data plan. T-Mobile under CEO John Legere doesn’t like to cede the spotlight to a rival carrier. True to form, T-Mobile struck back at Verizon’s new unlimited plan late Monday as the “un-carrier” announced new features to bring its unlimited plan in line with Verizon’s. The new features to T-Mobile’s unlimited plan, dubbed T-Mobile One, include a monthly allowance of 10GB for mobile hotspot over LTE. After hitting the 10GB limit, T-Mobile drops mobile hotspot users down to 3G speeds. T-Mobile also added HD video streaming quality. Previously, video streams on T-Mobile One were limited to 480p resolution—standard definition. Pricing for a single line isn’t changing despite the new features. It's still $70 per month, including extra charges and fees. But if you need more than one line T-Mobile will soon charge $100 per month (taxes and fees included) for a pair, instead of the current $120 per month. That’s $50 per line instead of $60. The impact on you at home: The new features will roll out to all current T-Mobile One customers on Friday, February 17. The carrier says current customers can activate the new features inside the T-Mobile app or on the T-Mobile website. The new two line price of $100 per month will also be available on Friday. In addition to the Verizon-like new features, T-Mobile One also offers unlimited calling, texting, and data in Mexico and Canada. Verizon, by comparison, limits activity in those countries to 500 megabytes per day. During times of network congestion, the carrier reduces data speeds to T-Mobile One users who exceed 28GB per month. Verizon says it "may" also throttle during times of congestion after someone uses 22GB in a single month. Like Verizon, you also have to sign-up for T-Mobile’s automatic payment feature to get on T-Mobile One. Update: This article was updated at 12:46 AM Pacific Time on February 15, 2017 to better reflect the circumstances under which T-Mobile and Verizon will throttle customers on their unlimited plans. 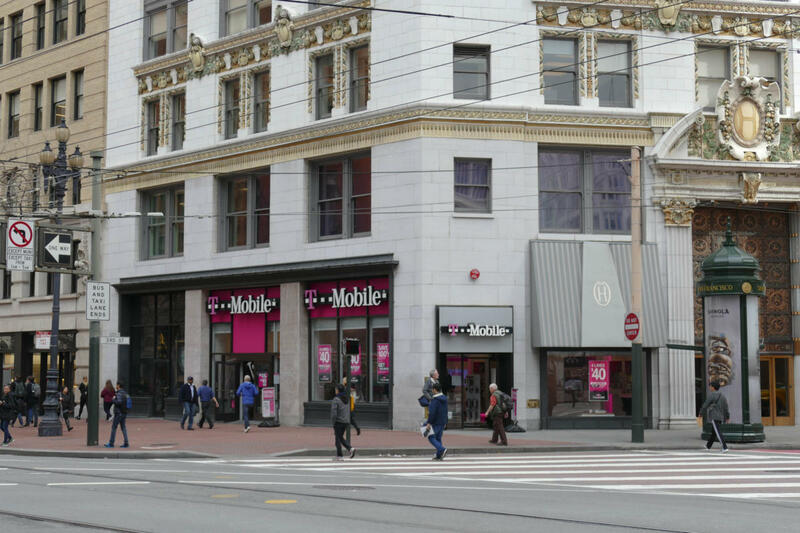 This story, "In Verizon's wake, T-Mobile adds hotspot data, HD video streaming to unlimited data plans" was originally published by PCWorld.